Born in Naples to a well-to-do family – his father was a magistrate – he began studying at the conservatory there in 1866. In the late 1870s he wrote both music and libretto for his first opera Chatterton (first performed 1896). Around that time he moved to Egypt, but on the outbreak of the Anglo-Egyptian War in 1882 he moved to Marseilles and then to Paris, where he worked as a pianist in café-concerts. He found some success with the symphonic poem La Nuit de mai, and was also commissioned by Ricordi to write a planned trilogy Crepusculum(of which only the first part, I Medici, was completed). 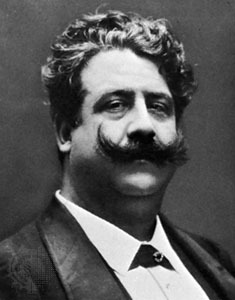 After the success of Mascagni’s Cavalleria rusticana he was inspired to write Pagliacci, which was a triumph on its 1892 premiere and led to stagings of Chatterton and I Medici. His La bohème in 1897 was overshadowed by the success of Puccini’s version the previous year. His last major success was Zazà in 1900. Around this time he was increasingly popular in Germany, leading to 1904’s Der Roland von Berlin. He was an early supporter of recording, and that year composed the song Mattinata for Enrico Caruso and the G&T Company. Towards the end of his life he turned increasingly towards operetta, starting with La Jeunesse de Figaro (1906, New York). His later operas included Goffredo Mameli (1916) and the incomplete Edipo re (1920). 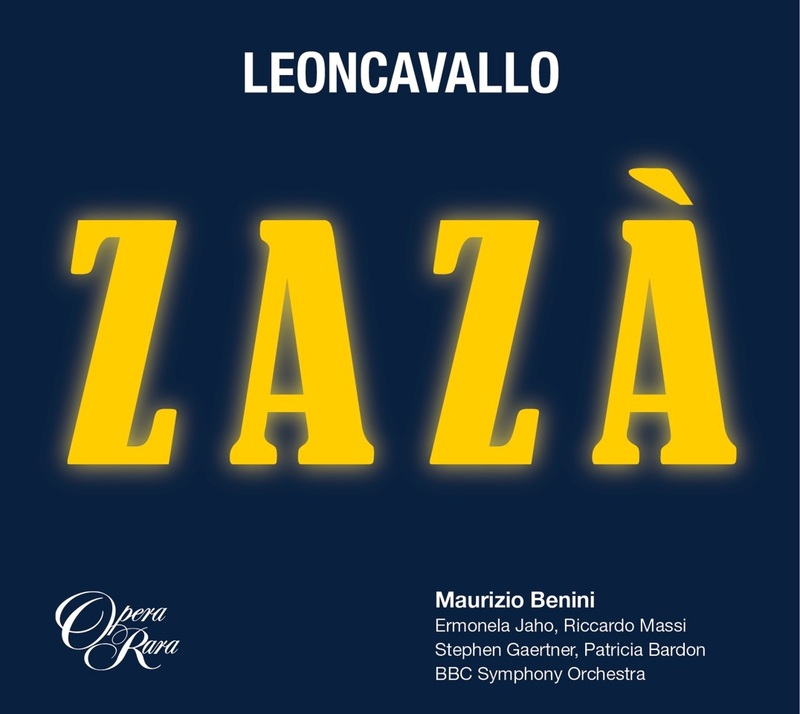 Pagliacci was paired with Mascagni’s Cavallaria rusticana soon after its premiere and together they are probably the most enduringly popular operas of the verismomovement.